Eyelid/facial lump/bumps/lesions are common in patients referred to oculoplastic surgeons. Many lesions can be readily diagnosed on the basis of their clinical examination characteristics alone e.g. an intradermal naevus, a papilloma, a seborrhoeic keratosis. 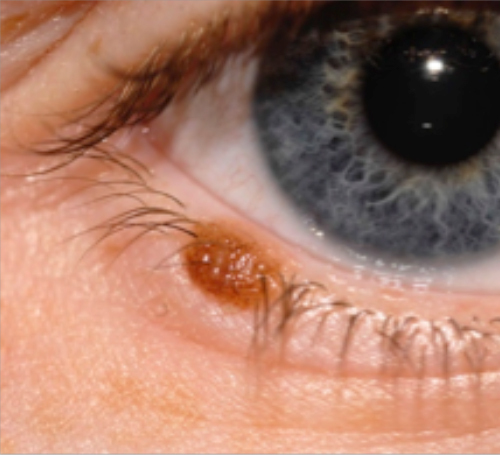 Chalazion (meibomian cyst) and stye are two very similar benign lumps on your eyelid. 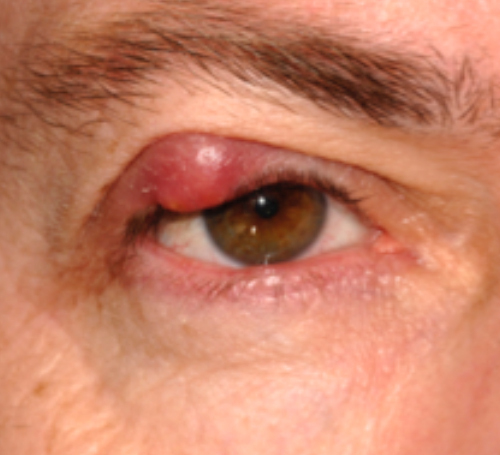 A chalazion is much more common than a stye and is often misdiagnosed as a stye. Learn more about the management of a chalazion here.